After you have bought a Chevy, keeping it in good shape comes down to good maintenance and taking it in for regular oil changes. Schedule an oil change with Grayslake IL area Chevrolet auto repair. Oil changes matter because the oil placed in the engine breaks down the more you drive it, and collects dirt, dust and grime. With that in mind, an oil change could literally save your car from breaking down on the road somewhere. Some of the things an oil change does includes: Maintains the engine lubrication; Cools the engine components; Improves your gas mileage; Lengthens the lifespan of your vehicle; Removes sludge and engine wear particles. Here at our Chevrolet repair company, we work with customers as soon as they bring a car to us. We want you to get back on the road as soon as possible. Our technicians will service your vehicle so that it continues to run for the foreseeable future. We are serving Grayslake drivers, and we can give you a whole list of reasons why you might want to bring your car in early for service: Helps at the gas pump; Safer; Saves money; Maintains the value of your vehicle. 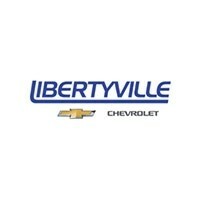 Libertyville Chevrolet is always looking for ways that they can help to bring their customers even better services. 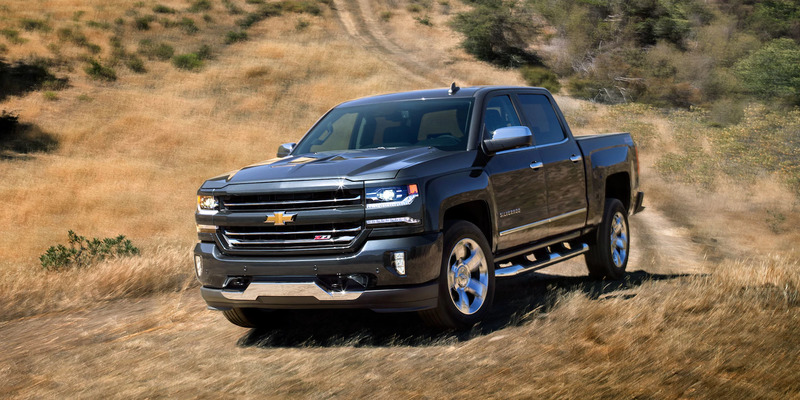 One of the advantages of going through us is how when we service your Chevy, we will also look through a checklist to make sure that your car continues at the optimal performance level. 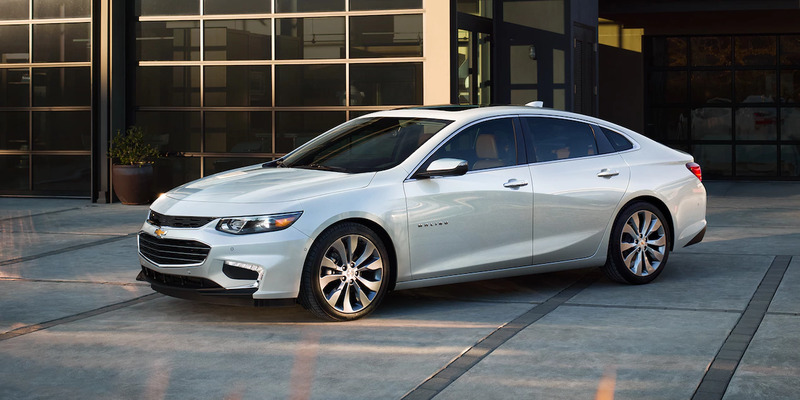 We are a Chevrolet repair company that continues to bring customers the latest services, and we keep full stock of the parts for this brand. Why does that matter? When you visit some of the other dealerships, they may not have the part you need after a breakdown. Generally, it only takes a night, but sometimes parts will be on back order, which means it can take much longer. Also, it will depend on the part. On the whole, we will usually keep the latest car parts stocked so that you don’t have to wait as long. 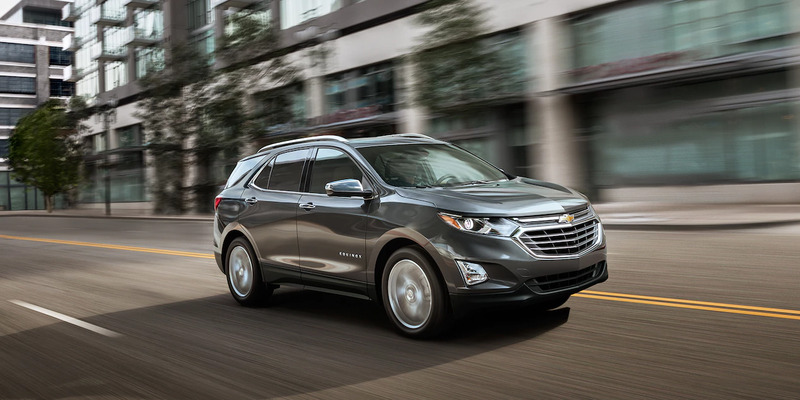 Grayslake IL area Chevrolet auto repair	is one of the many Chevrolet auto repair shops, but you don’t get the same level of care that you get with our Chevrolet auto repair. We have built our business on a few values, and we have done our best never to stray from them. They include: Honesty; Hard work; Communication; Insightful diagnostic skills. All of the following values lead to a solid auto mechanic. In addition, we are certified to work on vehicles, which goes to show our increased level of in-depth knowledge on the subject. It shows we do everything within our power to keep our knowledge up to date on the latest technological advances within the industry. You don’t want a less experienced person working on your car. In fact, there’s an old joke that says, “You should pick your auto mechanic with the same level of care that you’d choose a doctor.” That’s because the wrong technician can do a lot of harm. He can overcharge you or tell you how you have extra repairs that you don’t need. At our company, we’re always straightforward with our customers on the steps they will need to take next. At Libertyville Chevrolet our automotive technicians serving Grayslake drivers have good problem solving skills. This means they can quickly suggest ways to address a problem, and they can find solutions within a reasonable period of time. Also, because we are experienced in this field, we have encountered a wide variety of issues with vehicles. That means when our automotive technician goes to fix your Chevy, you will have someone who has probably encountered the same problem with the vehicle before. 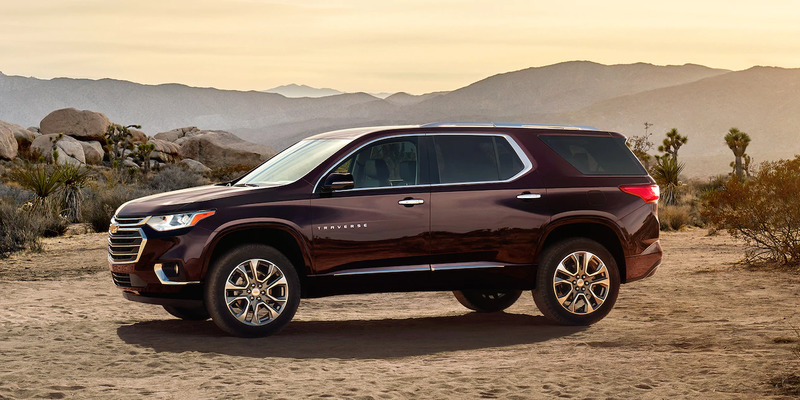 Experience cuts the downtime spent in the Chevrolet auto repair, which means you can get back to your busy lifestyle. No one wants to take time off work to bring their car in for repairs, but sometimes it’s necessary and pays off later. Anyone who has car trouble can visit our Grayslake IL area Chevrolet auto repair for some much needed relief. We exist to serve the community with invaluable repair services they can’t get anywhere else at the same standards of quality. Our greatest goal is to become a real asset to the community and what we offer to them. People come to us because they trust us, and they believe in the value we bring to them. The business-to-customer relationship is a sacred bond where we give to the customer what they have been seeking. Here at Libertyville Chevrolet serving Grayslake drivers, our doors are always open, and we’re always willing to help customers who are having car trouble. Even if you just want an oil change or simple maintenance done, we will schedule a time and complete the job within a timely and cost-effective manner. Our automotive technicians are some of the best in the business because they have the right problem solving skills while having good people skills to let the individuals know where they’re at in the process of their repairs. You should choose us because no other company will offer you that same level of guarantee.